Dylann Roof, the white supremacist who raided Mother Emanuel AME Church in Charleston, South Carolina and killed 9 people, has been convicted on all counts by a jury. The jury found him guilty on all 33 counts. 24 of the 33 crimes qualified as federal hate crimes. According to NBC News, Roof "barely looked at the victims&apos; families or reacted to the wrenching testimony" during the trial. 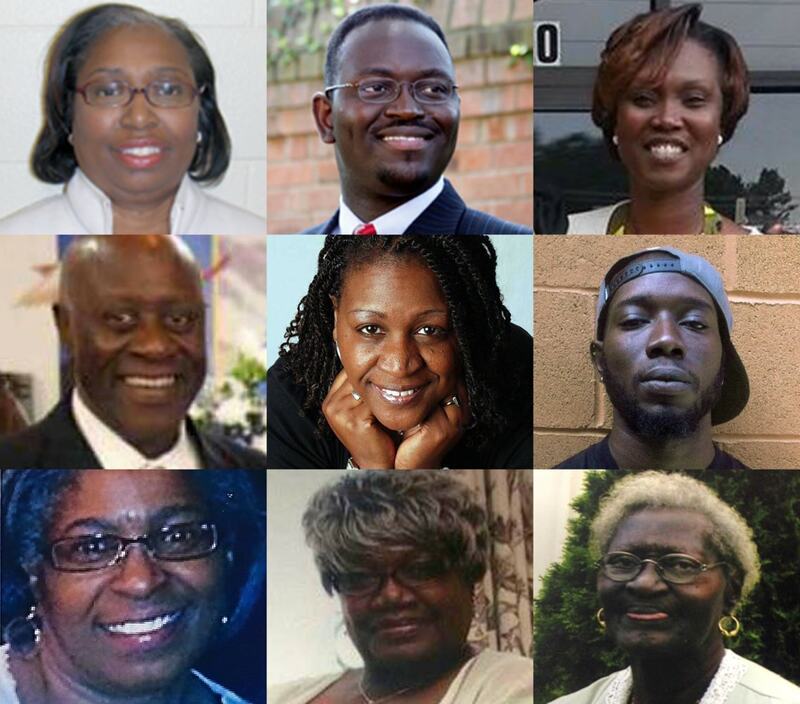 On June 17, 2015, Roof killed worshipers Rev. Clementa Pickney, Susie Jackson, Myra Thompson, Rev. Daniel Timmons Sr., Ethel Lance, Rev. DePayne Middleton-Doctor, Cynthia Hurd, Rev. Sharonda Singleton and Tywanza Sanders. Roof could face the death penalty for these hate crimes. The jury&apos;s next duty is to decide if he will received the death penalty or life in prison. They will reconvene to decide on January 3. Never miss a headline. Sign up for our newsletter!